In Summer 2018, South Jersey STEM & Innovation Partnership-lead Camden County College hosted its 21st Century Summer Program. 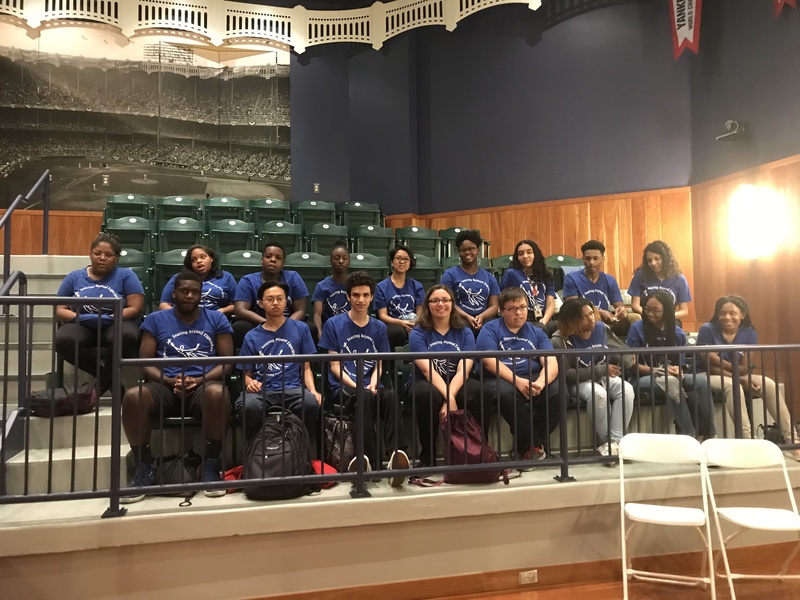 The 4-week program included daily activities and weekly field trips every Friday, including trips to The Battleship New Jersey, The Smithsonian Air and Space Museum, Lowes Retail Hardware Store for various job training and environmental science lessons, The Yogi Berra Museum and more! As a special project, the students were trained on the GEAR UP UNIVERSITY /SOLID EDGE CAD software, developed by Siemens Corporation. The goal was for students to become adept at using the software to create 3D designs, and prepare for the various careers in engineering, graphic design and manufacturing that use CAD. The training culminated in a competition between 4 teams for the best design of a sports-related item in a “Shark Tank” like setting. The event was held with the collaboration of The Yogi Berra Museum, Siemens and Camden County College.